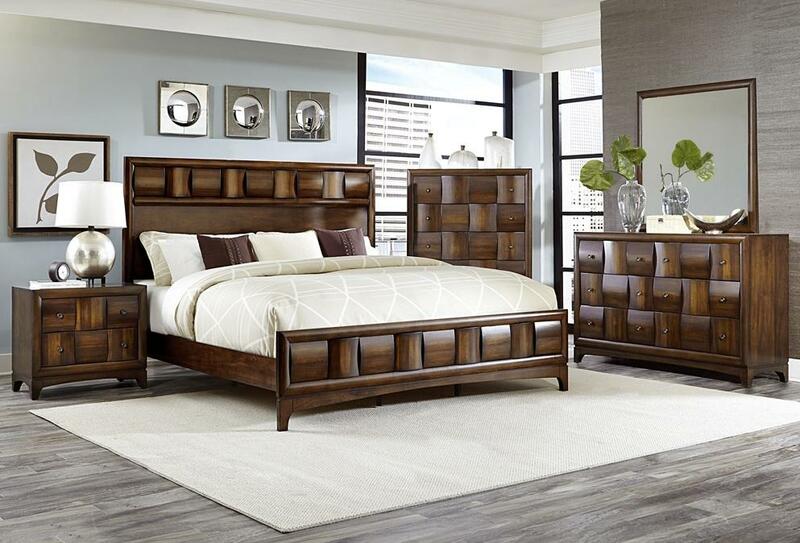 Eye-Catching with a Modern Design, the New Yorker offers your bedroom a sophisticated contemporary look. 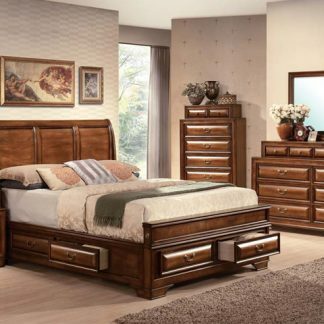 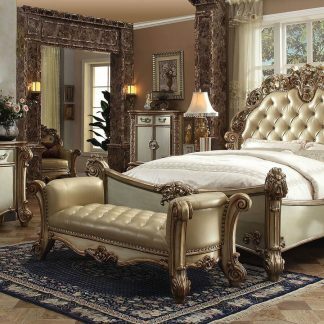 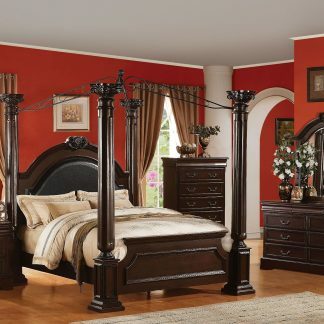 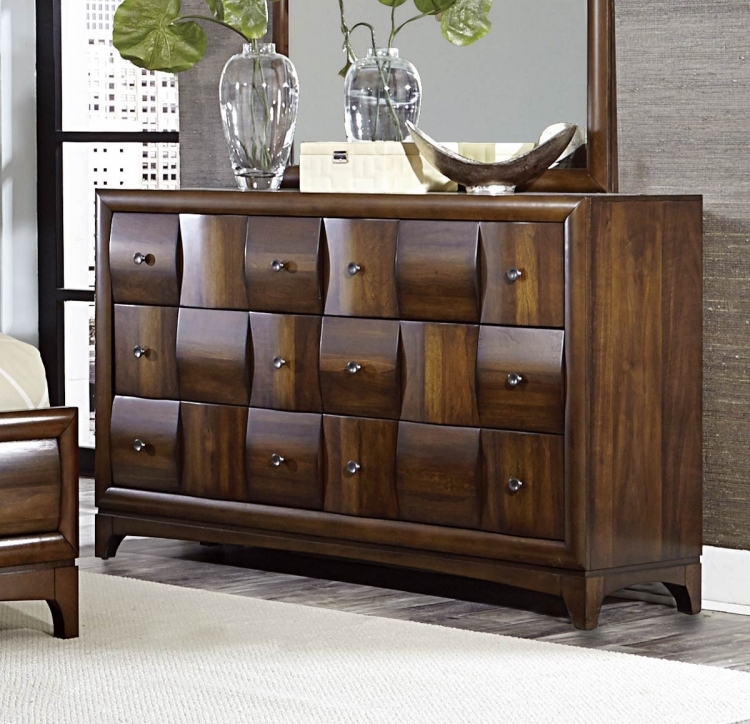 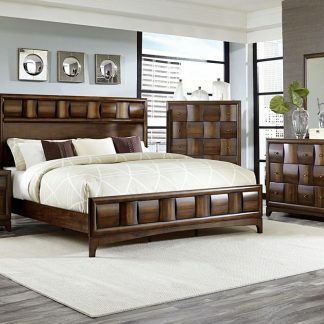 The New Yorker Collection comes with a King/Queen bed frame and a dressor/mirror. 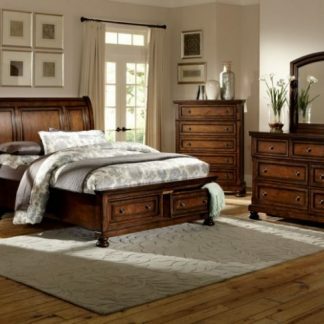 Chest is sold separately and comes with a free night stand.